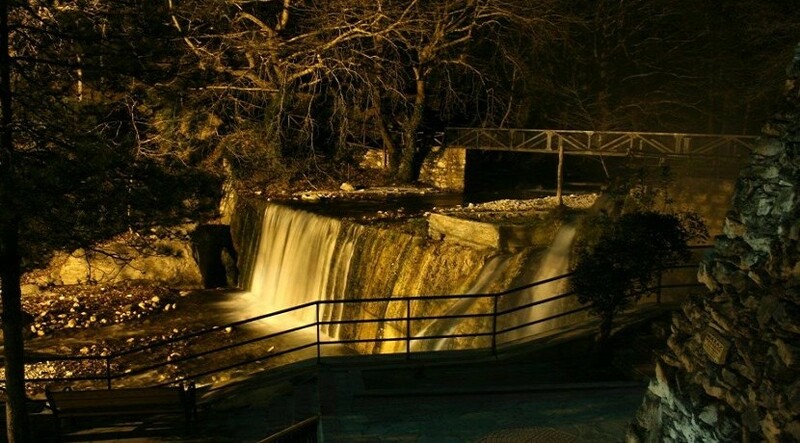 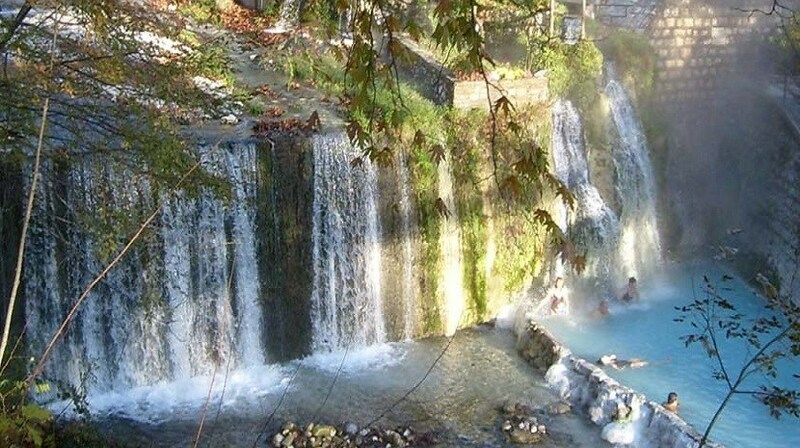 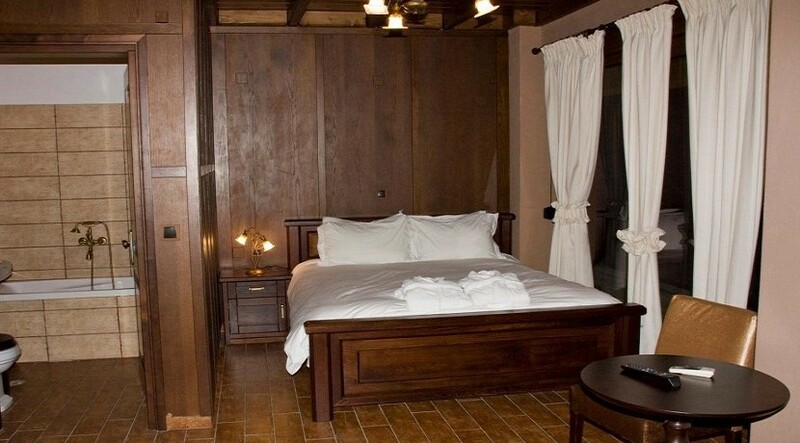 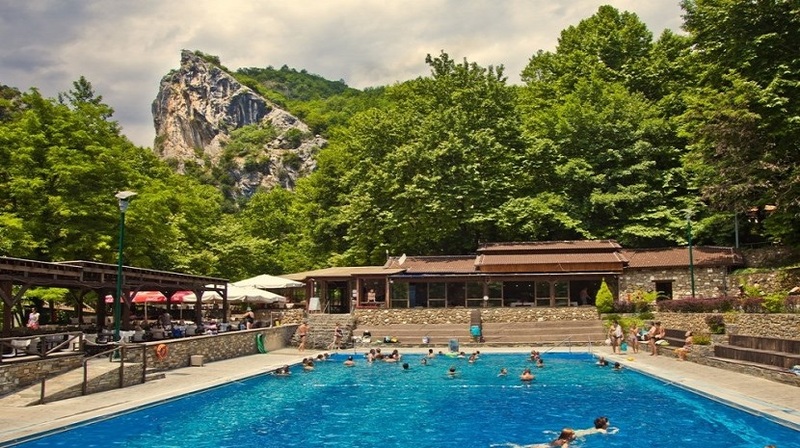 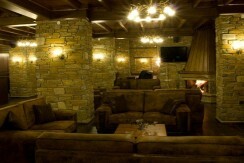 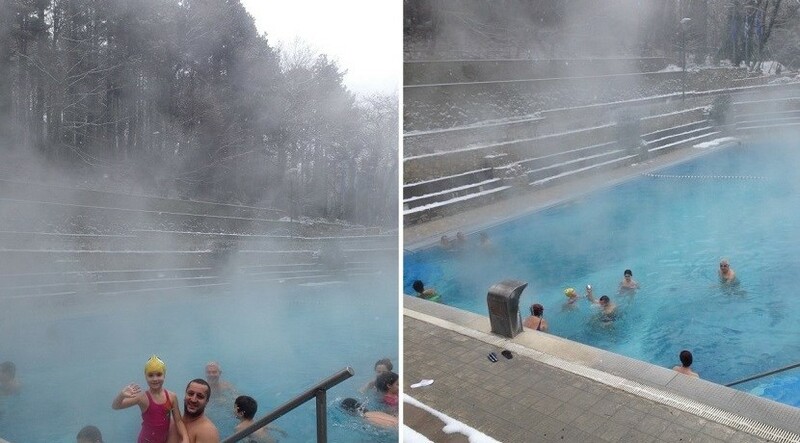 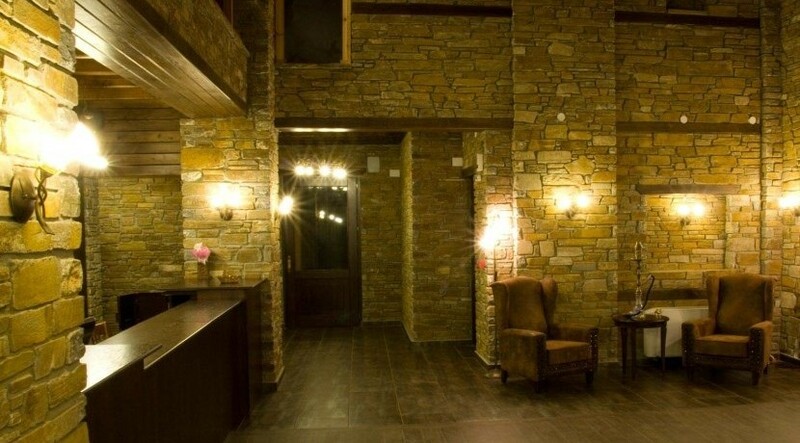 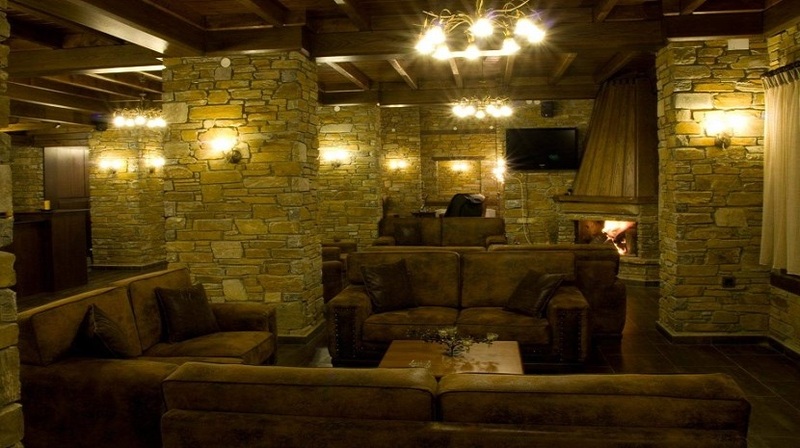 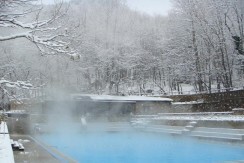 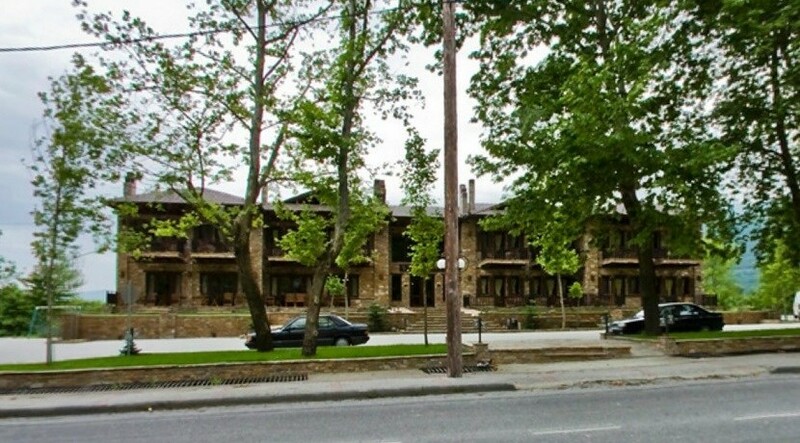 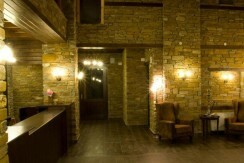 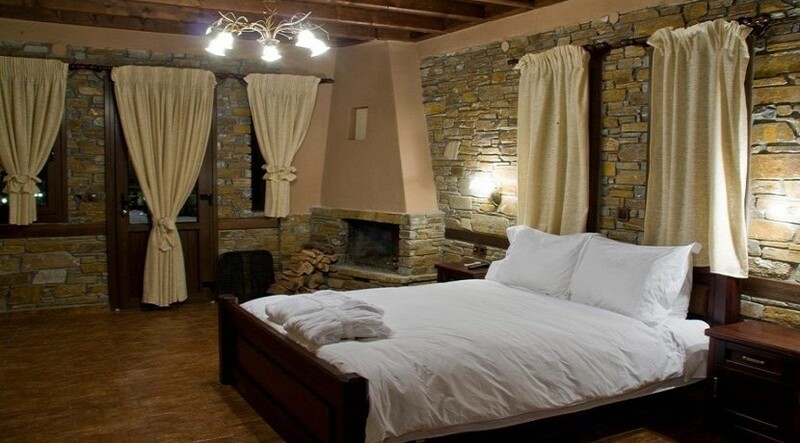 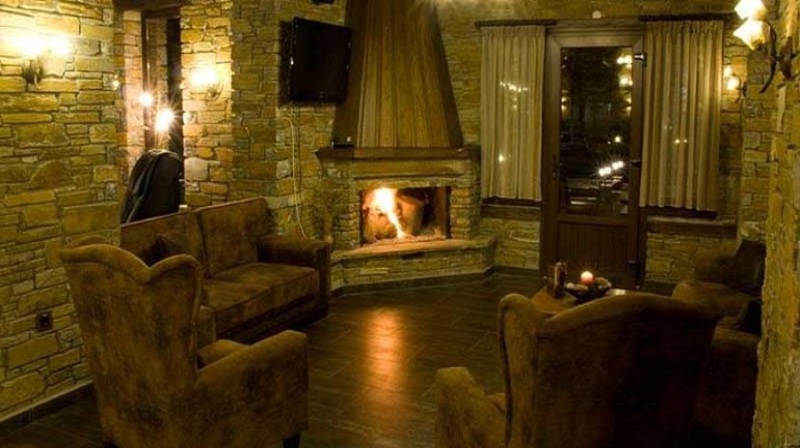 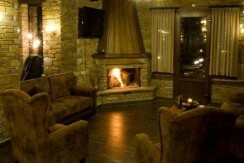 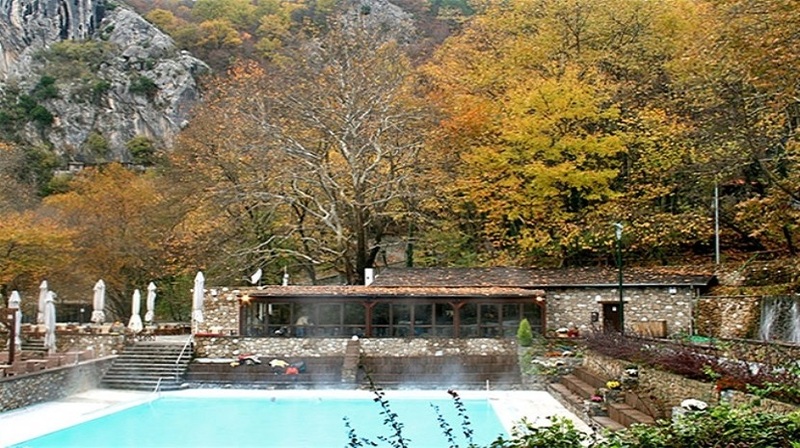 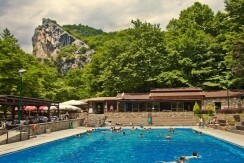 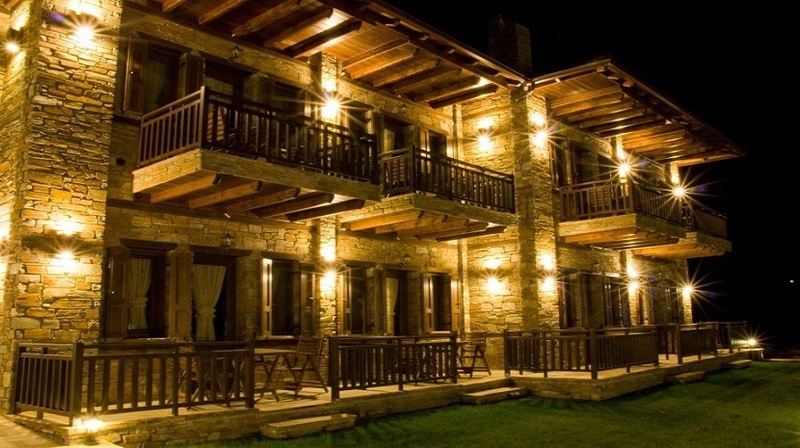 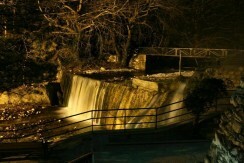 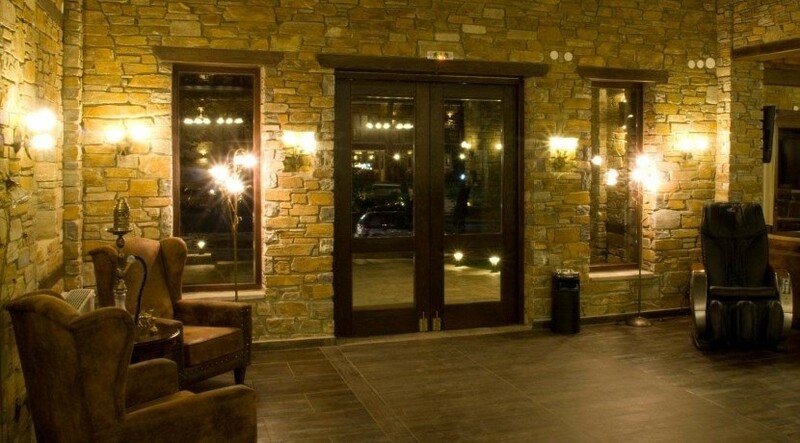 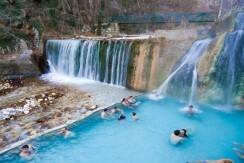 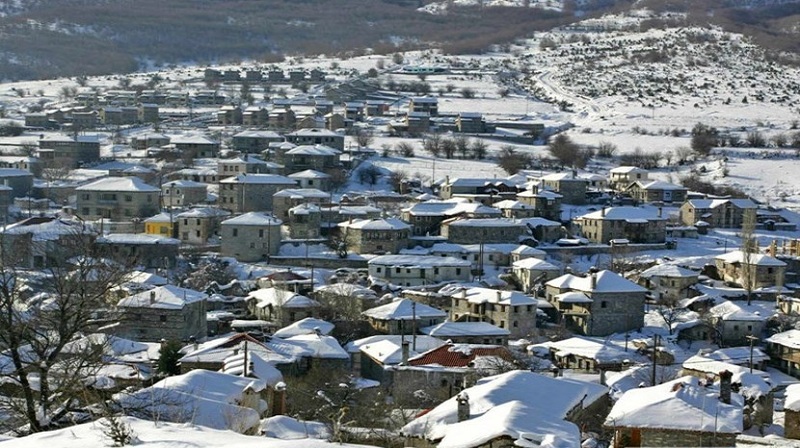 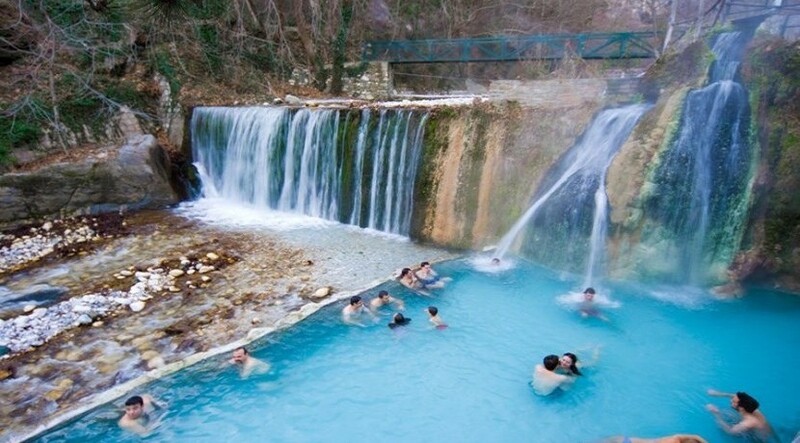 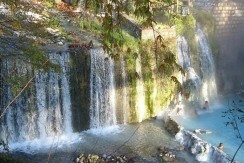 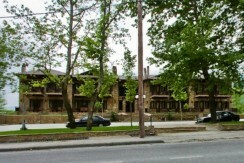 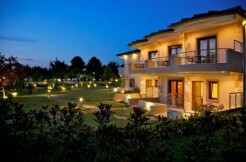 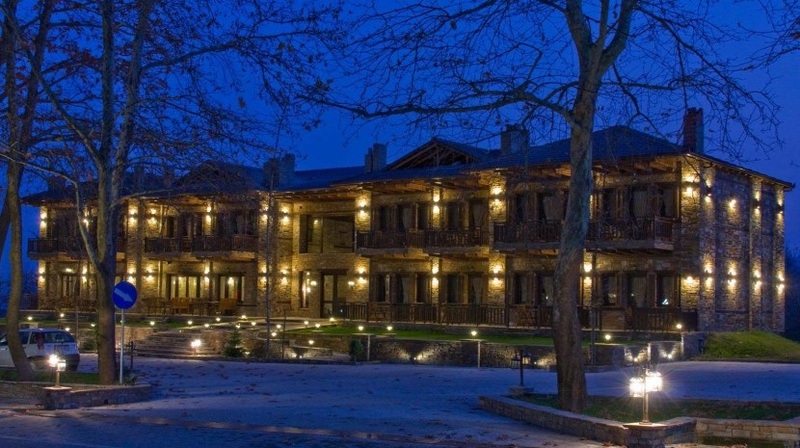 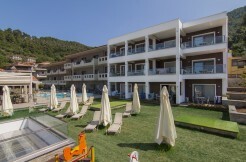 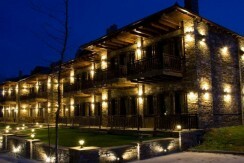 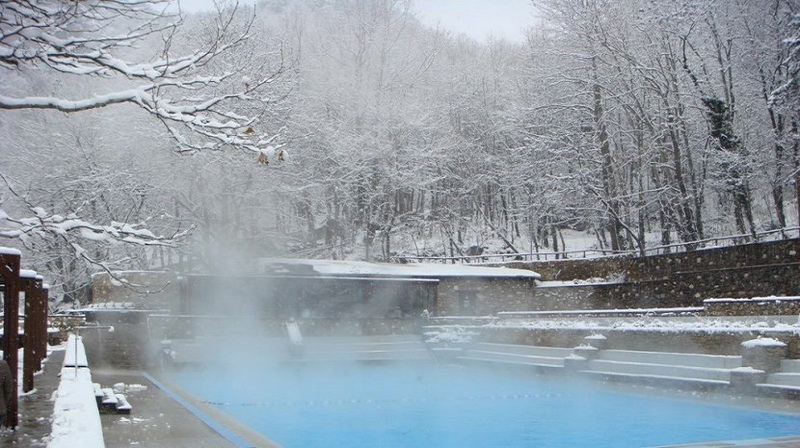 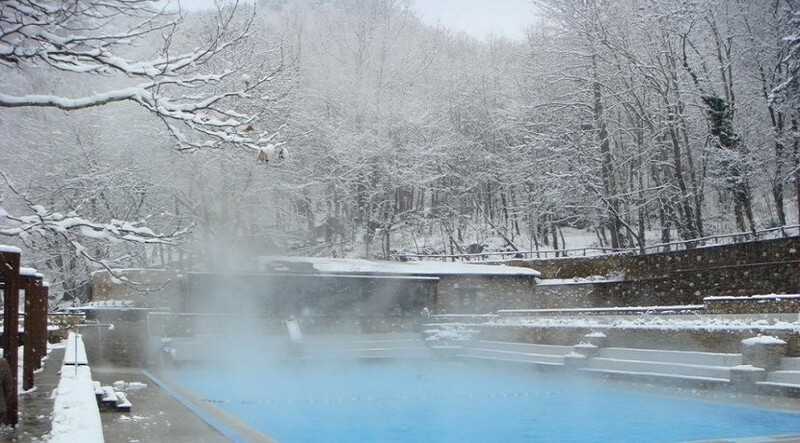 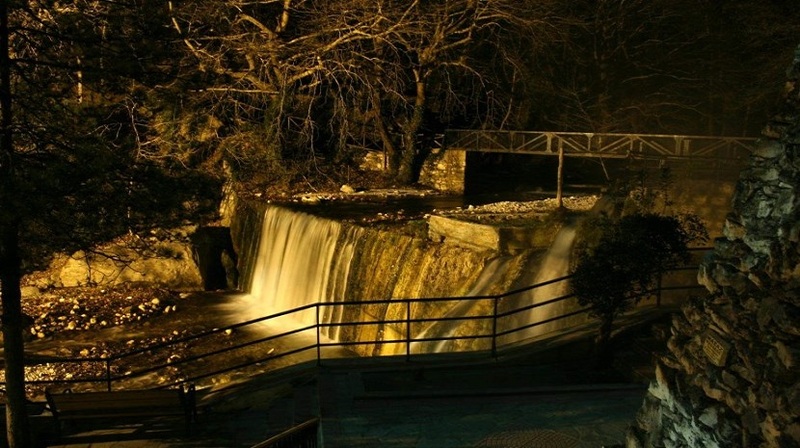 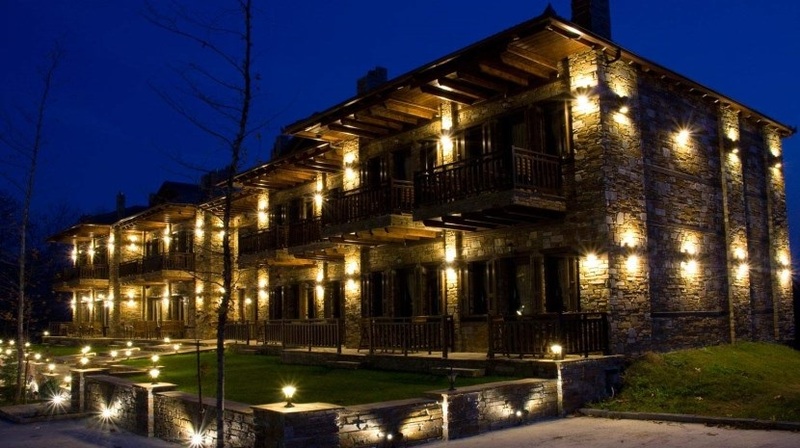 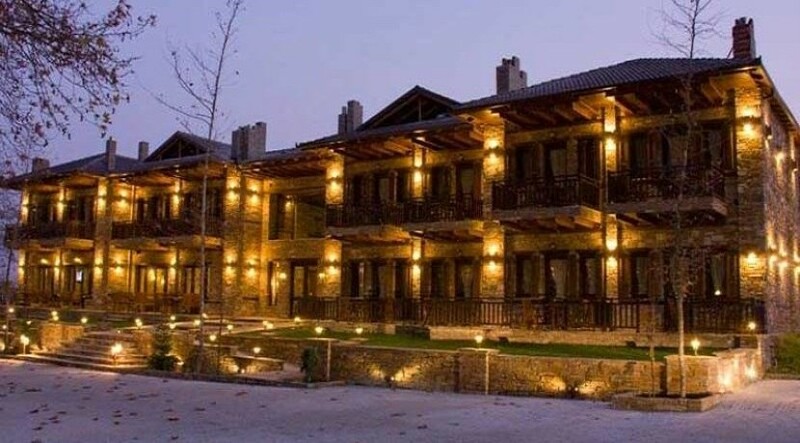 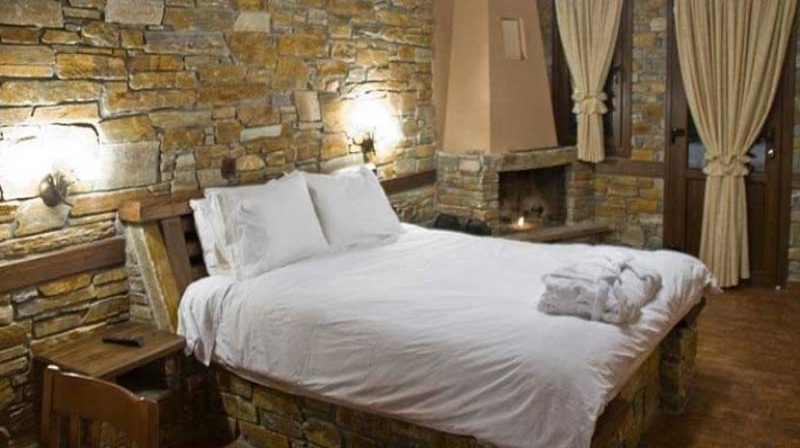 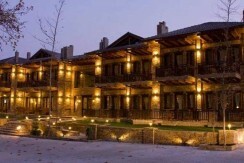 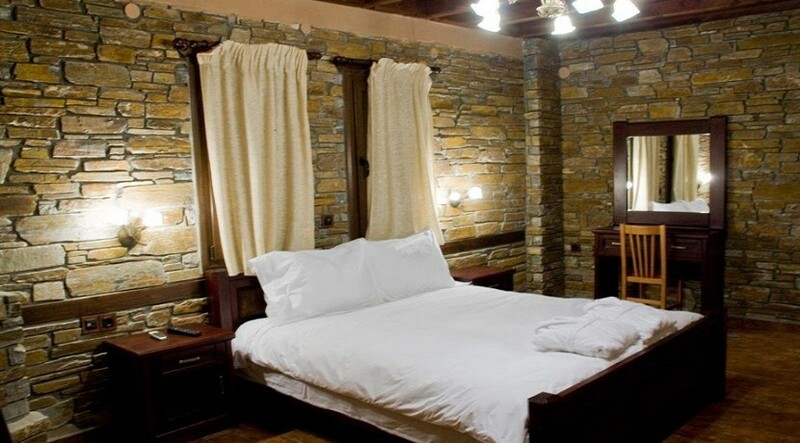 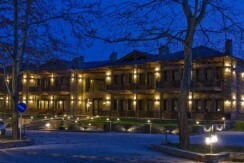 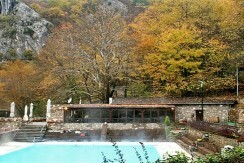 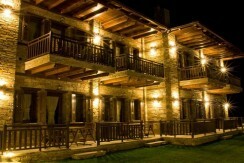 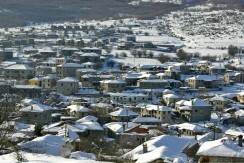 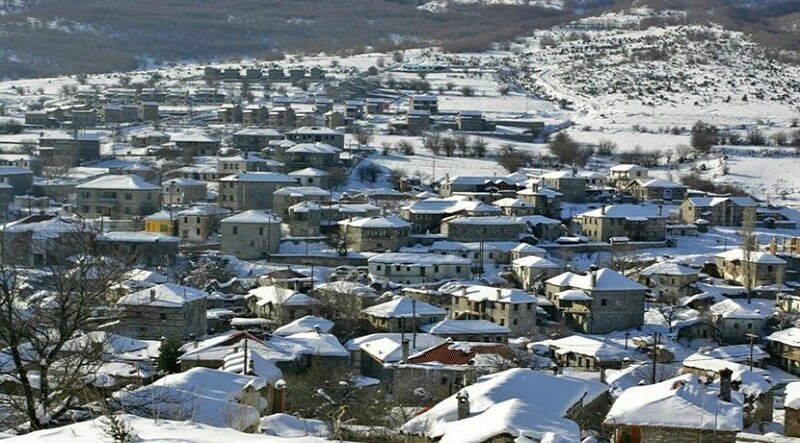 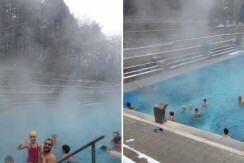 Name of property: Thermes Hotel Loutra Pozar. 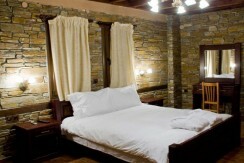 Description of services: Room cleaning every day. 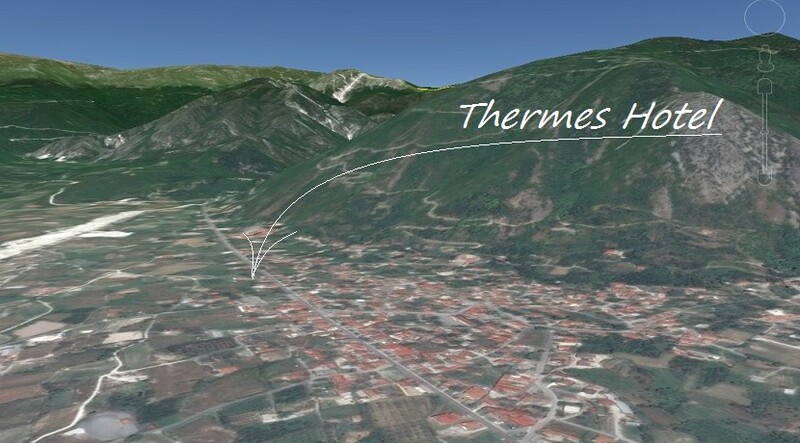 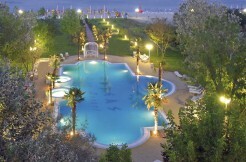 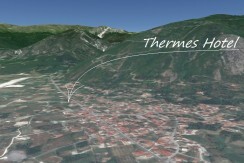 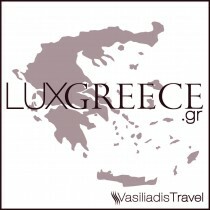 Distances: From Loutra Pozar 600 m, From center 50 m, From Thessaloniki airport 130 km. 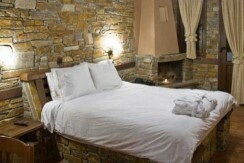 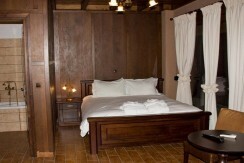 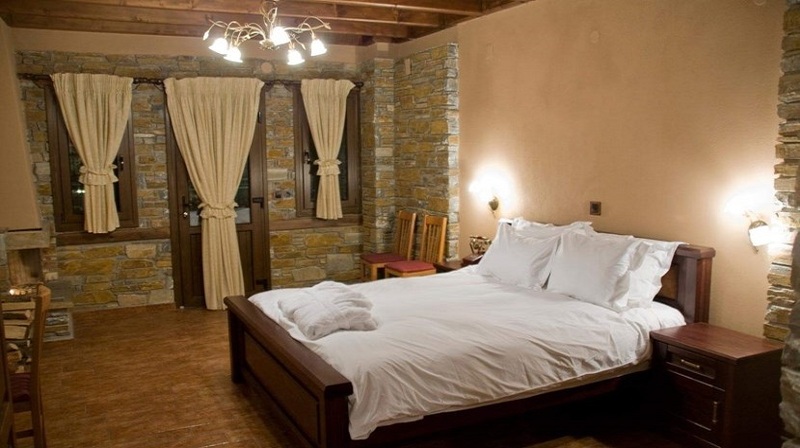 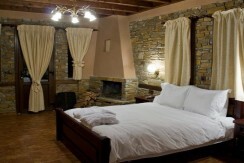 Suite for 2 person 70€ with Breakfast, Fireplace free of charge. 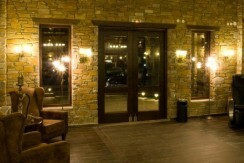 Extra Charges: Bar & Restaurant (Extra Charge).